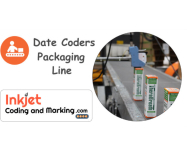 About Inkjet Coding and Marking - Packaging Machinery and Automation - Packaging Digest. 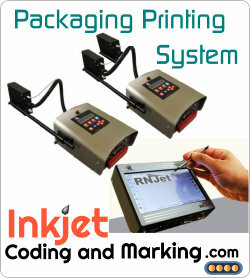 Packaging Machinery and Automation for Inkjet Coding, Inkjet Marking and Labeling. 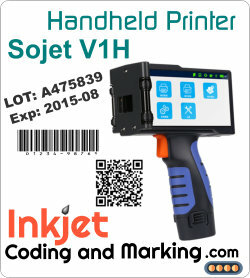 Handheld Printers that perform Inkjet Printing directly on Packaging, Parts or Products. 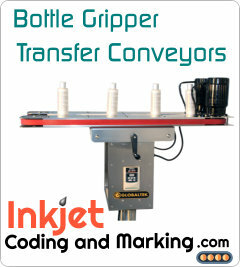 Conveyor Systems and Packaging Line Equipment for Conveyor Line Printers and End of Line Packaging.